The Honourable Joseph P. Kennedy, Chief Justice of the Nova Scotia Supreme Court, is pleased to welcome Justices D. Timothy Gabriel, Ann E. Smith and Pamela J. MacKeigan, the Court’s three newest Judges, effective Thursday, Oct. 20. Both Justice Gabriel and Justice Smith will serve on the General Division of the Supreme Court in Halifax, while Justice MacKeigan has been appointed to the Family Division in Halifax. All three Justices will be officially sworn in at a later date. Justice Pamela J. MacKeigan was officially sworn in on Nov. 16, 2016. A robing ceremony will take place at 2 p.m. on Friday, Dec. 2, at Supreme Court - Family Division, 3380 Devonshire Ave., Halifax. The ceremony will be held in Courtroom #1. Attendees are asked to arrive by 1:45 p.m.
Justice Ann E. Smith and Justice D. Timothy Gabriel were sworn in on Nov. 7, 2016. A robing ceremony for Justice Smith will take place at 10 a.m. on Friday, Dec. 16, at the Halifax Law Courts, 1815 Upper Water St., Halifax. As per the GUIDELINES TO MEDIA & PUBLIC ACCESS TO THE COURTS >> video cameras and still photography will be permitted inside the courtroom during the robing ceremonies. Because space is somewhat restricted, camera operators may be limited to a pre-determined area of the courtroom to minimize any disruption. Before this appointment, Justice Gabriel was a Judge of the Provincial Court and Family Courts of Nova Scotia, presiding in Dartmouth. He was firstappointed to the Bench in September 2010. 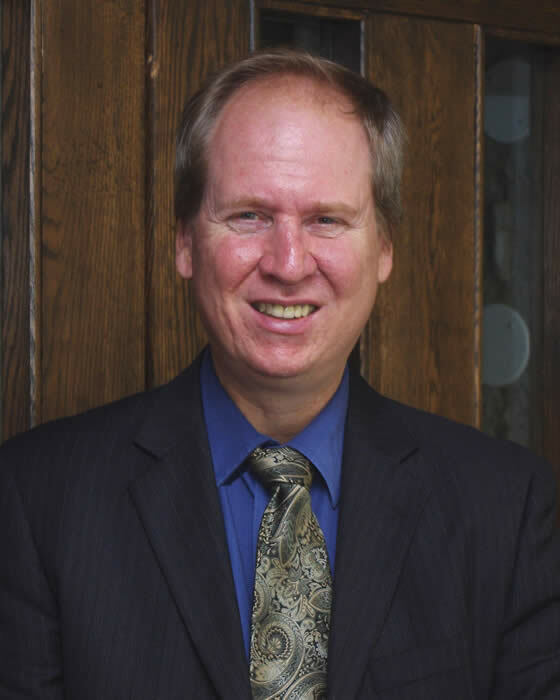 He graduated from Dalhousie University in 1982 with a Bachelor of Law degree. Admitted to the Nova Scotia Bar in 1982, he immediately went to work for Landry McGillivray, a general practice law firm in Dartmouth, where he remained until his appointment to the Bench. Justice Gabriel was appointed Queen's Counsel in January 2010. Although born and raised in Halifax, he is a member of the Qalipu Mi'kmaq First Nation Band in Newfoundland. 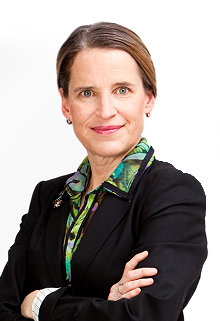 During her 25-year legal career, Justice Smith has worked with Stewart McKelvey and most recently with Burchells LLP, both Halifax firms. In December 2012 she was appointed Queen’s Counsel. 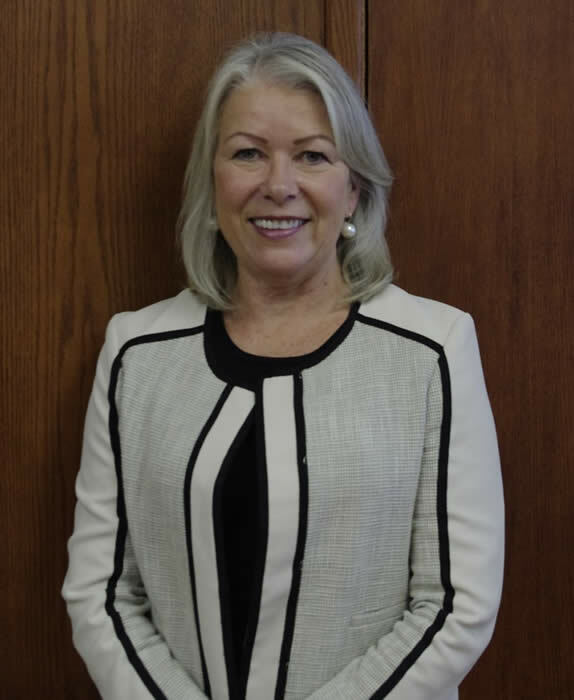 In addition to practicing law, Justice Smith has taught and lectured on civil litigation and employment law issues at both the Schulich Law School and the Dalhousie School of Nursing. Justice MacKeigan studied Law at Dalhousie University and the University of Ottawa, graduating in 1983. She was first admitted to the Bar in Alberta in 1981 and in Nova Scotia in 1984. Prior to this appointment, Justice MacKeigan was a senior solicitor with the Child Protection Division of the Nova Scotia Department of Justice. She has also worked with Nova Scotia Legal Aid, Crawford, Boudreau & Khatter, and Blois Nickerson & Bryson in Halifax.